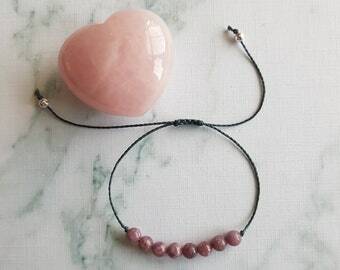 Our corded gemstone bracelets are a great match for people who like to keep things simple! 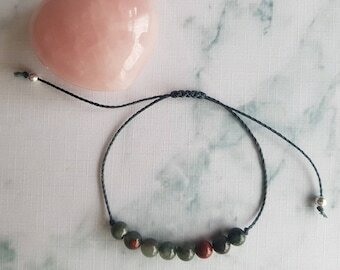 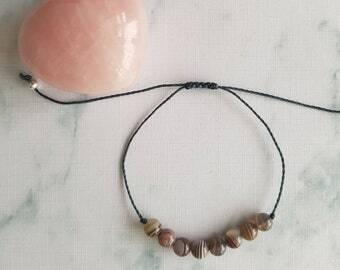 These string bracelets are comfortable and easy to wear every day with a minimalist sliding knot closure and beautiful bead gemstones. 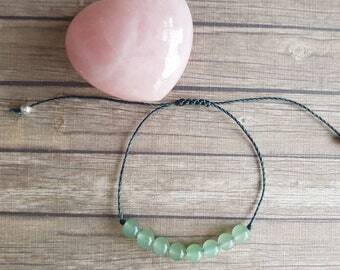 Order just one or pick out a few: these delicate corded bracelets are great for stacking! 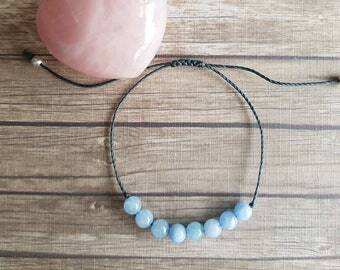 Choose different gems for their amazing colours or for their metaphysical properties. 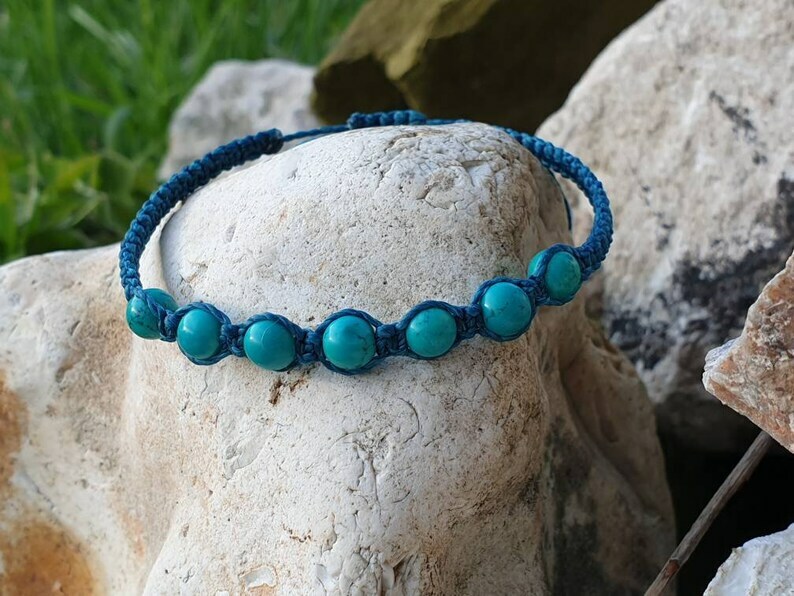 Each of the corded bracelet designs contains gems that are chosen for their positive energies as well as for their stunning colours. 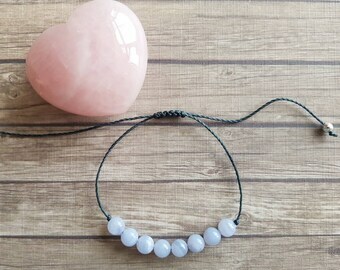 Corded gemstone bracelets make sweet and sincere gifts for friends and family members for a "just because" type of gift or to celebrate a birthday or other special occasion. 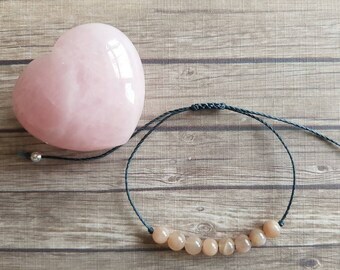 It's easy to give these bracelets as a gift since they ship with lovely packaging consisting of a pretty organza gift bag inside of a shipping box. 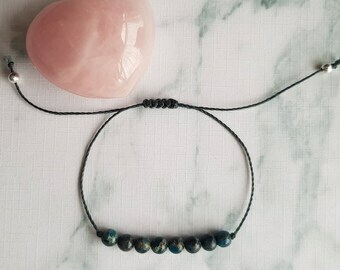 If you prefer a smaller or larger size please use the Custom Order option.